There is one story Janaya Greene plans to correct as a journalist: the one about her hometown, Chicago. Chicago may have gotten national headlines for its high rates of gun violence, but Janaya, 22, who grew up on the South Side, plans to use her voice as writer to tell more balanced stories about Chicago that are often overlooked. “I did not grow up in fear of my peers or my neighbors and I’d like that reflected in the work I do,” Janaya said. She recently graduated from Ohio State University, where she studied public affairs journalism, media production and analysis and African and African-American studies. During her time at Ohio State, she held several internships, including one as a communications intern with the university’s College of Public Health. She also held an internship with Dynasty Podcast. Janaya’s early experience in journalism included writing articles on culture for True Star Magazine in Chicago, whose focus is the voice and vision of Chicago youth. She was also an editorial fellow at Vice. Janaya is also passionate about writing on public health and education and their importance in African-American communities. She would like to shed light on education and health disparities. “I was fortunate to have a rigorous education, but I’m fully aware that a demanding education has not been afforded to many of my peers on Chicago’s South Side,” Janaya said. 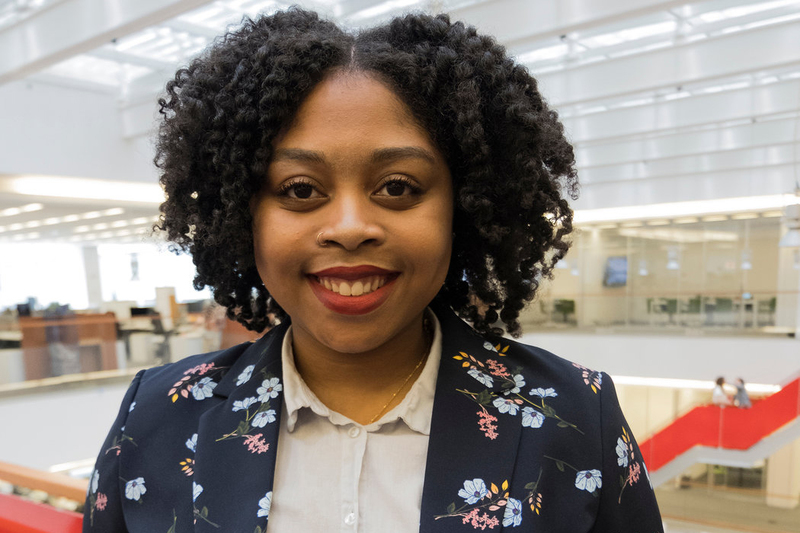 After The New York Times Student Journalism Institute, Janaya plans to return to Chicago to pursue her writing career.